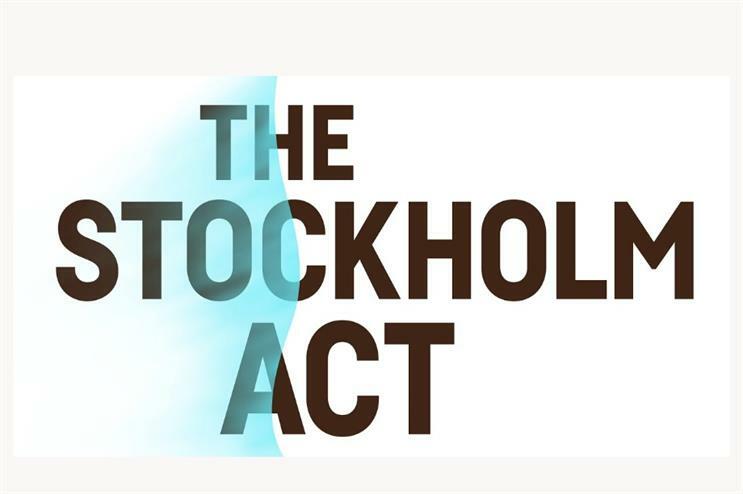 Swedish home appliances brand Electrolux is showcasing initiatives related to sustainable cooking, reducing food waste and caring for clothes at The Stockholm Act, a festival raising awareness for sustainable development towards 2030. The festival kicks off today (21 August) in Stockholm, Sweden, and brings together people from politics, business, science and art to explore steps to build a more sustainable world. At the event, Electrolux will host a series of events, including a 'taste-along' session, featuring a mini-documentary series deconstructing the concept of taste from a fresh perspective and a 'waste tasting' dinner experience aiming to educate people around food waste. The dinner also includes a short panel discussion with spokespeople from Stockholm's food waste scene. Electrolux will also be showcasing a care and repair station with Houdini, to explain how better to care for clothes. The Zero Waste Market, meanwhile, in collaboration with the Stockholm City Mission, sheds light on sustainable consumption patterns. Smoothies made by vegan chef Sebastian Schauermann using leftover fruits and vegetables and other sample treats made of donated surplus food will be served for free. Electrolux is also creating a smoothie pop-up bar on the topic of how to reduce food waste. The smoothies will be served by Eat Easier, a startup run by three high school students. Food will be provided by Sopköket, a startup offering gourmet catering and school meals made out of rescued food and providing jobs for youths and long-term employees. Electrolux head of sustainability affairs Henrik Sundström said: "Partnering with The Stockholm Act is a great opportunity to jointly raise awareness of the United Nation goals and build a more sustainable future. Through showcasing our own sustainability initiatives, we hope to contribute to learnings that help drive sustainable development towards 2030 at both a local and global level." Electrolux has previously activated at festivals including Taste of London and hosted summer pop-ups.